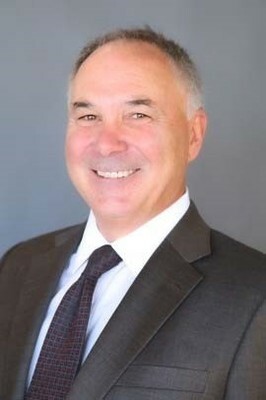 Financial advisor/portfolio manager with over 30 years’ professional experience including serving as Senior Vice President for both Morgan Stanley and Wells Fargo Advisors. Highly experienced with high net-worth and ultra-high-net worth clients. Extensive supervisory experience including managing 55 other financial advisors with in excess of $4 billion of assets under management. Experience with numerous financial advisor employment issues at broker/dealers. CIMA®--Certified Investment Management Analyst. AIF® --Accredited Investment Fiduciary. FINRA Arbitrator. Fiduciary Best Practices certified. Spotless compliance record. Accomplished public speaker. Experienced as securities expert witness in AAA, FINRA and Superior Court venues.